The Montafon is a paradise for bikers. The steepest track lures with the most impressive views. 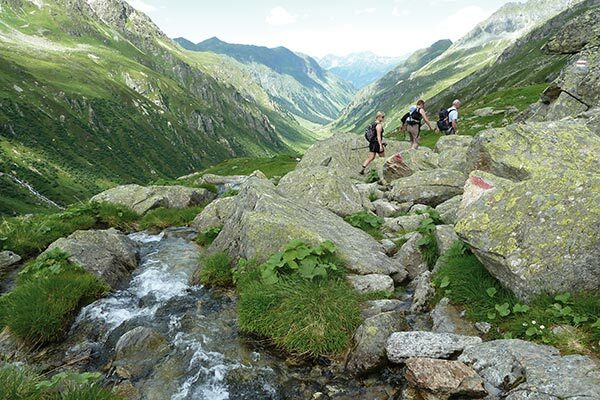 Flowering meadows, dreamy lakes, forests – the mountains of Silvretta and Rhätikon are like heaven on earth. Be sure you have good footwear for tackling the peaks. The Tschohls and the hiking guides accompany you on high alpine tours as well as on romantic excursions, such as to our mountain cottage. 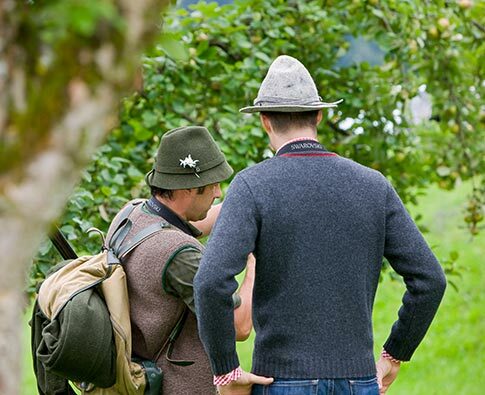 Christoph and Stefan Tschohl will gladly accompany our guests who are interested in wildlife observation and game stalking. If you would like to receive information first hand, please send an email to our reception, our hunters will get in touch with you. Good luck! 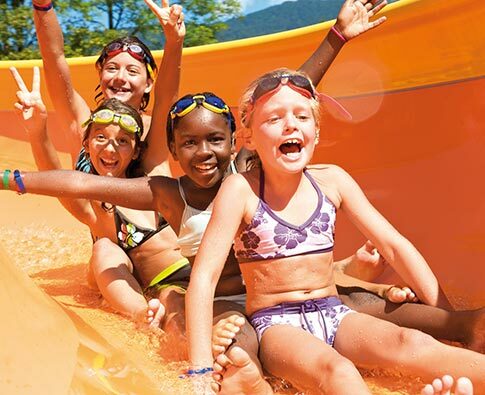 Fun and action, adventure and adrenaline at the “Montafon Activity Park”! How does our chef Holger hold his spoon – with both hands? At wide range? – That’s his secret. In any case, he holds it in such a way that Gault Millau is full of praise: 2 toques and 15 points! 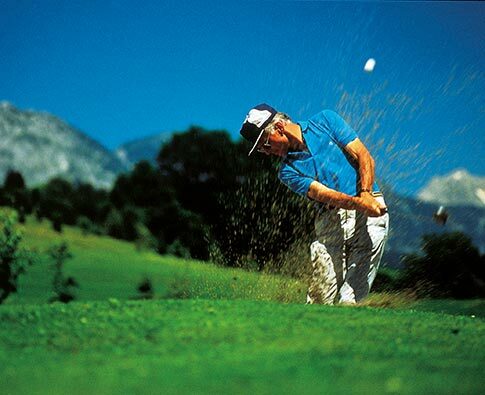 Which – translated into the language of golf – corresponds to a handicap of, say, 9! The Montafon tennis center with the ÖTV tennis school is just a 5 minutes’ walk away! Play where the professionals come to warm up, here you’ll find ideal training conditions, new wit and a stronger playing style.